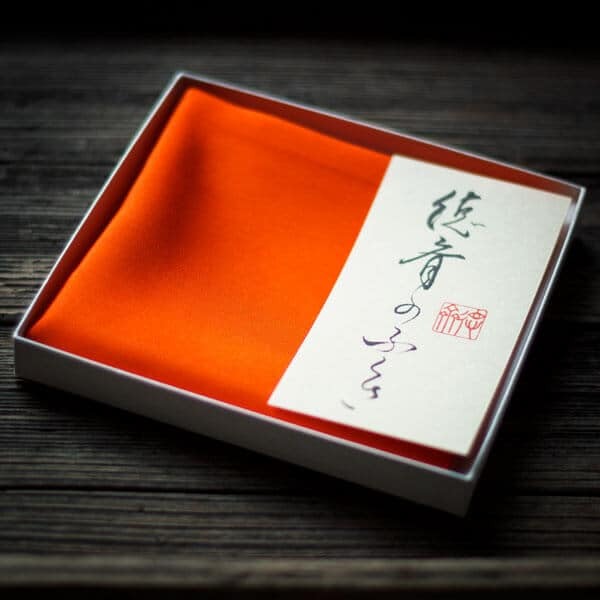 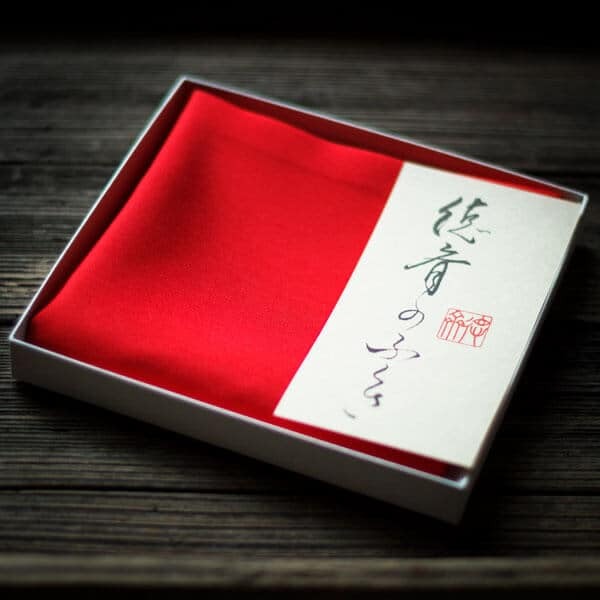 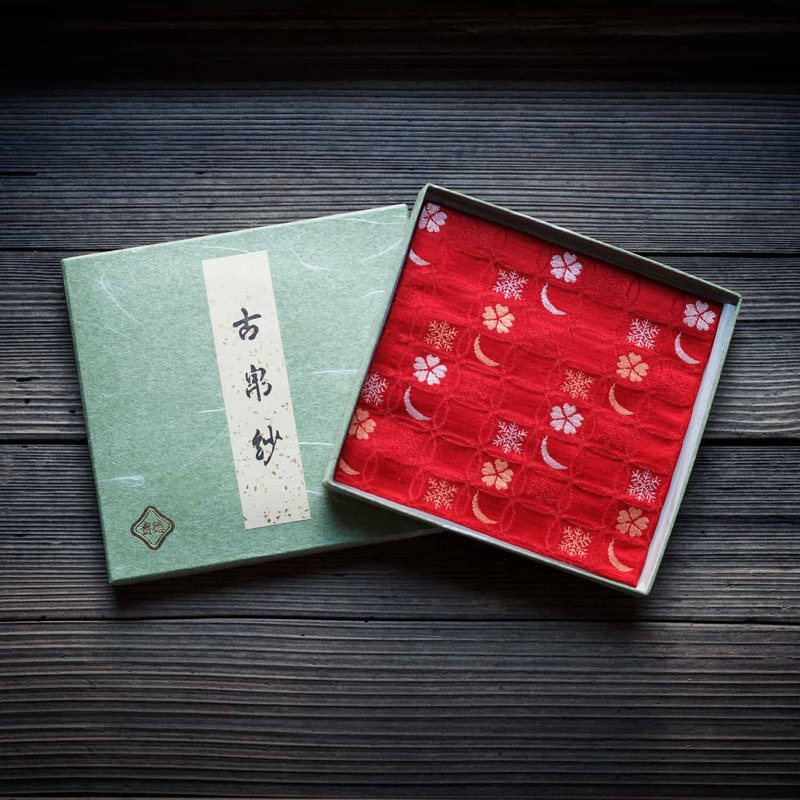 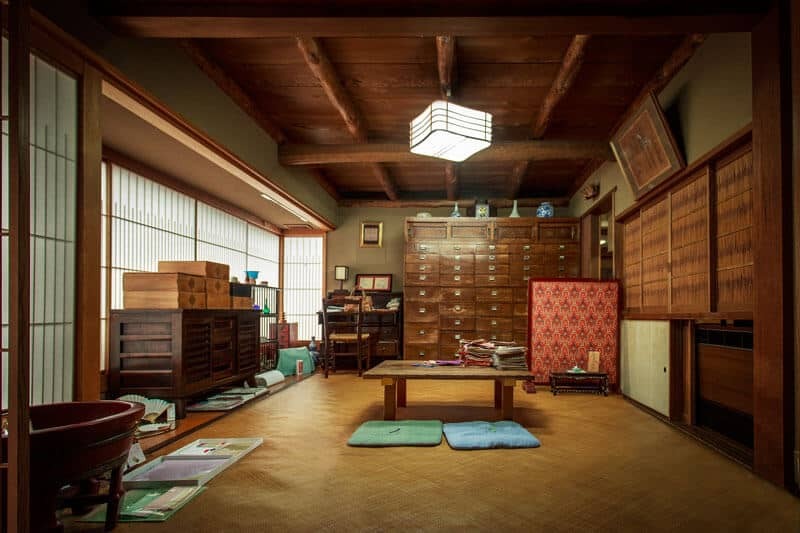 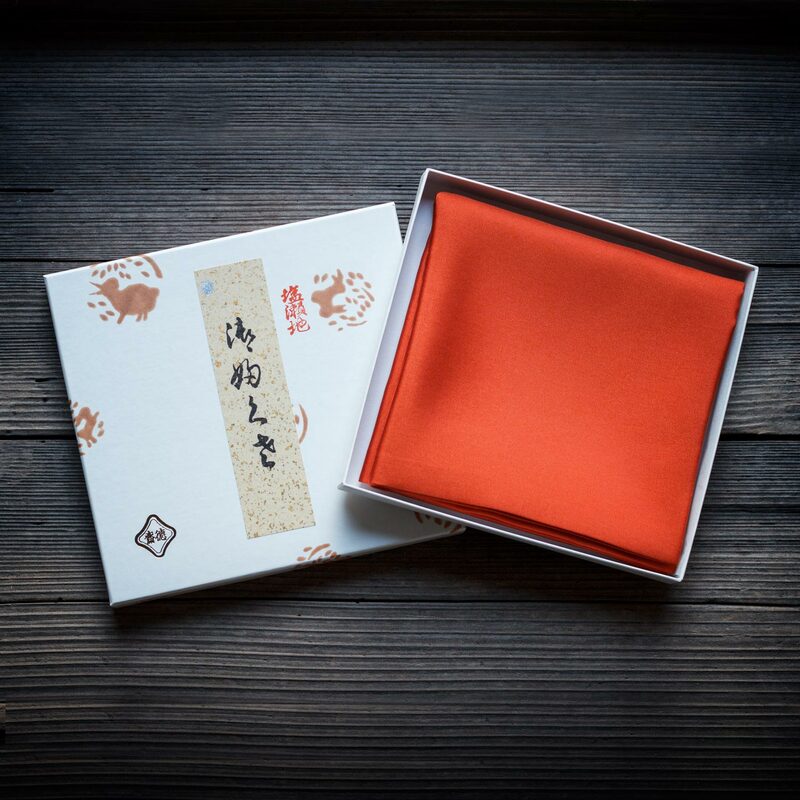 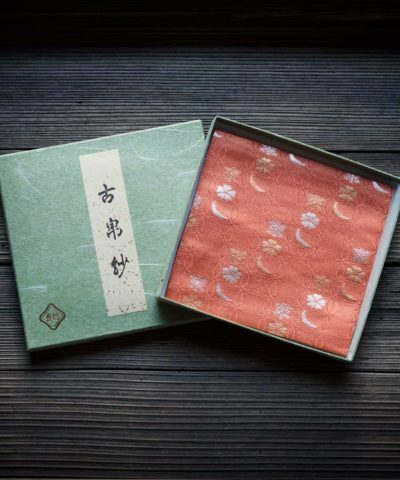 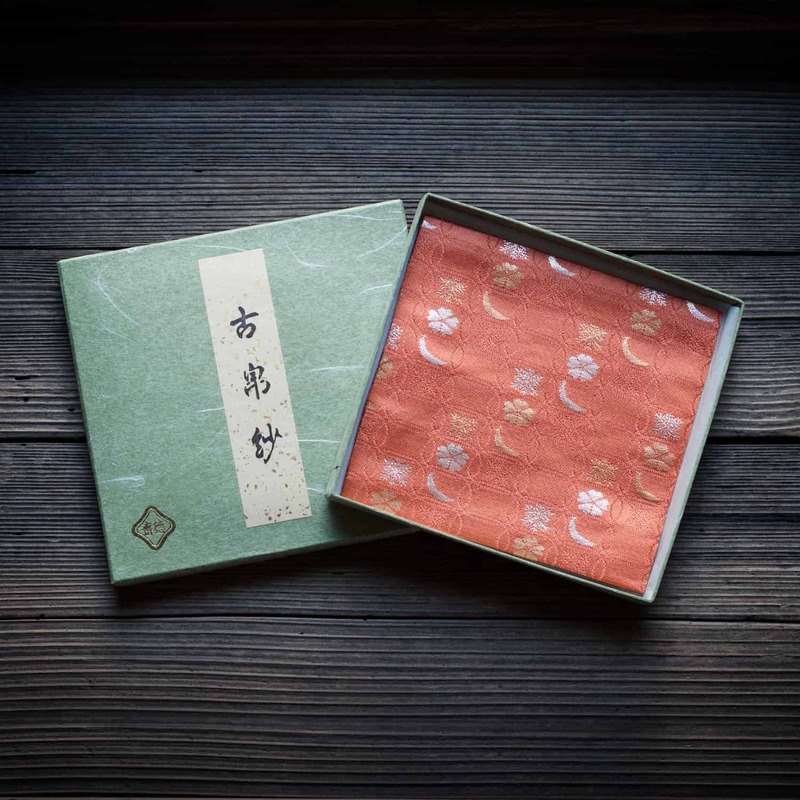 Kitamura Tokusai is a historic and iconic Artisanal producer, hand crafting traditional textiles for Chanoyu (The Way Of Tea or Tea Ceremony). 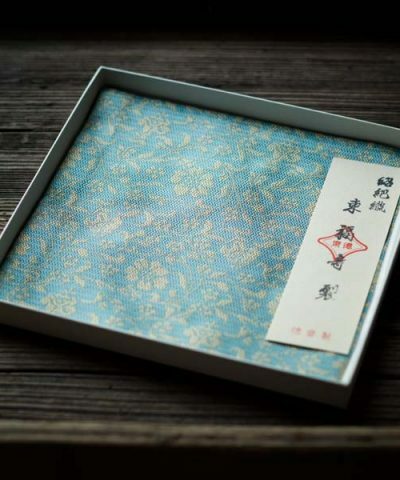 They’ve carried on the tradition for over 300 years. 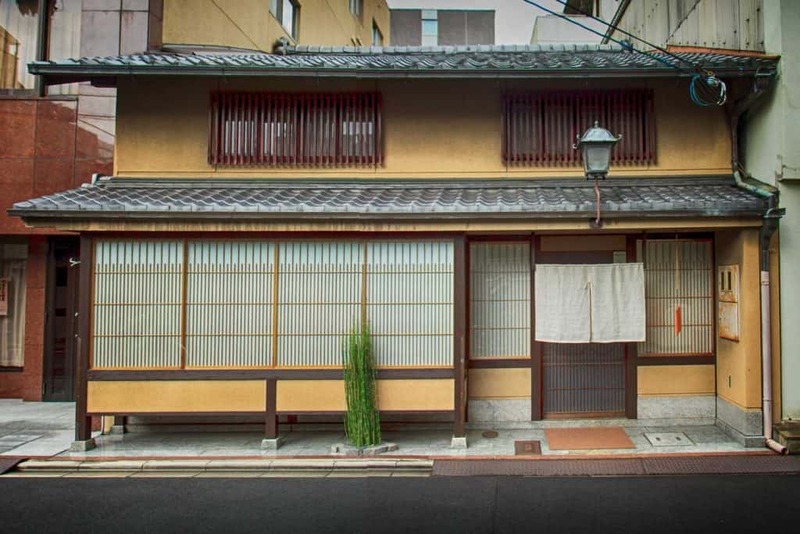 Established in 1712 in the famous Nishijin area of Kyoto, they are located just a short distance from the birthplace of the 3 major Tea Schools Urasenke, Omotosenke and Mushanokojisenke. 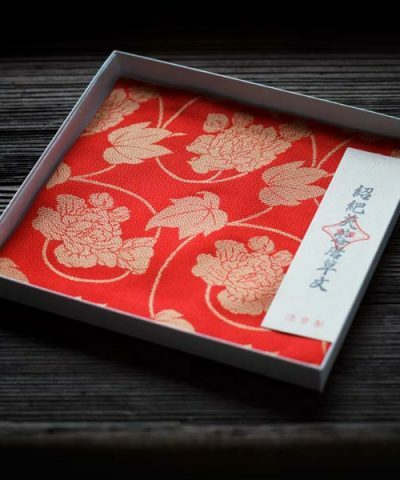 As they don’t have an online store, their textiles are quite rare and hard to obtain. 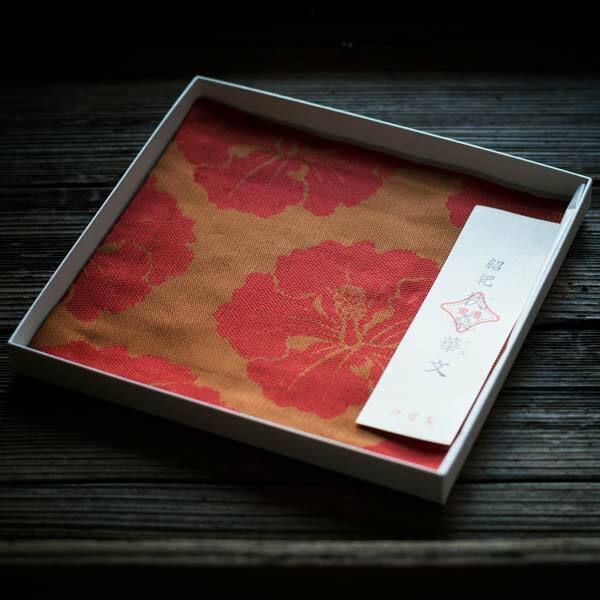 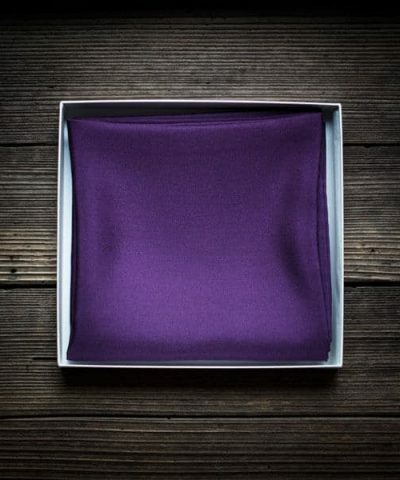 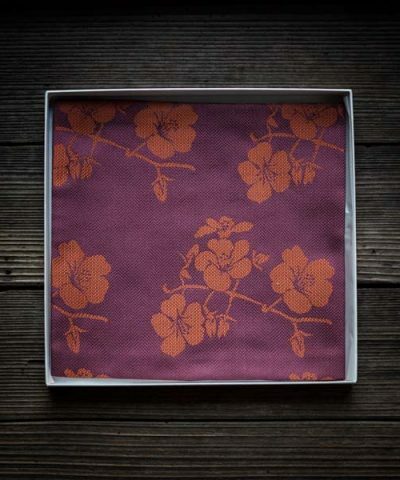 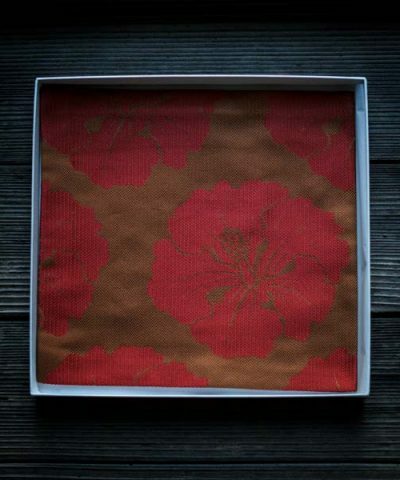 We are proud to offer a selection of their exquisite hand sewn silk Fukusa and Kobukusa on our store. 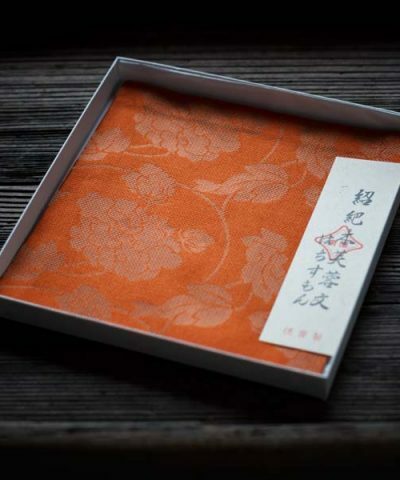 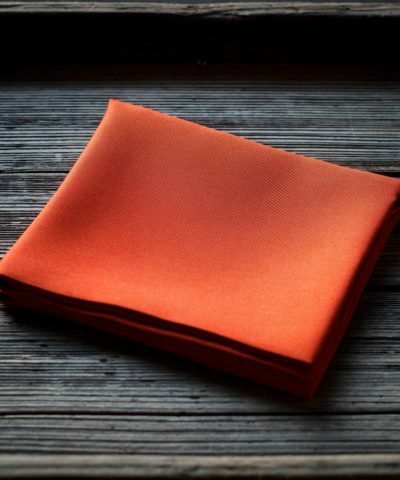 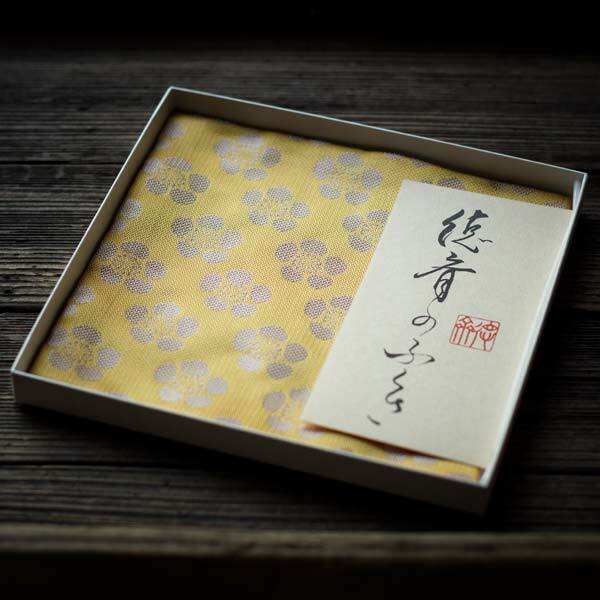 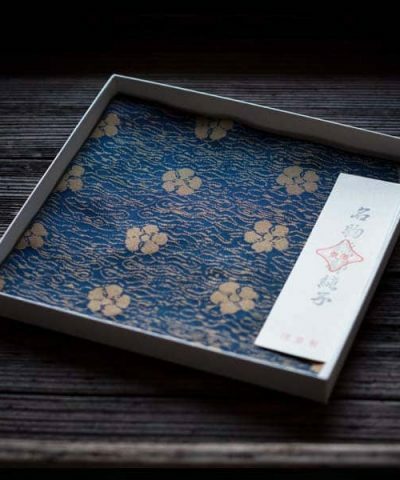 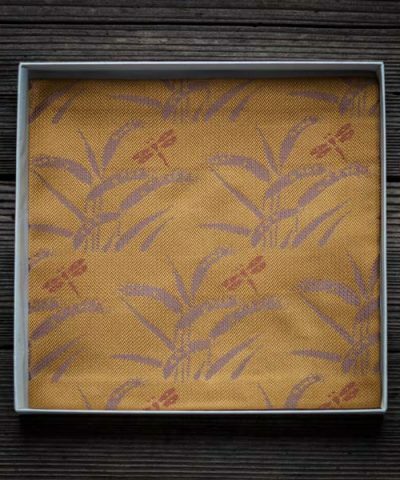 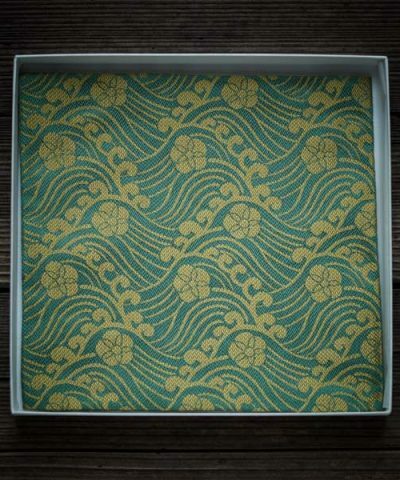 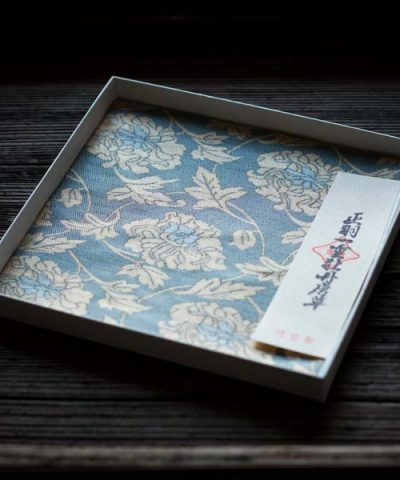 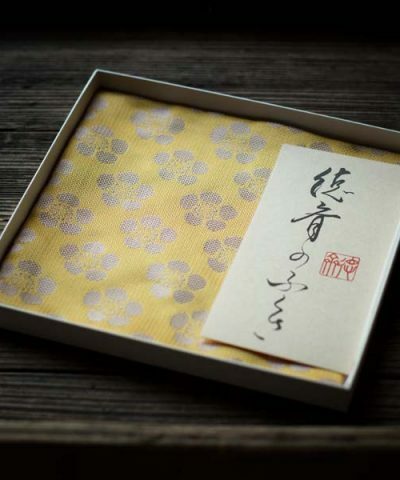 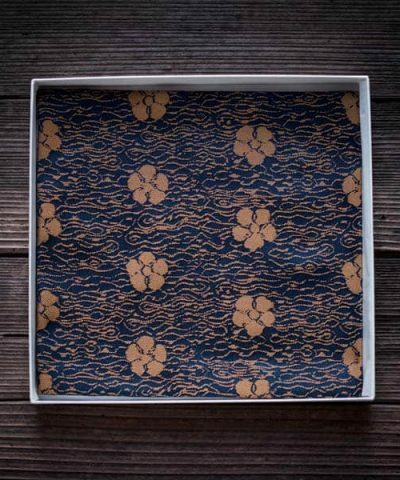 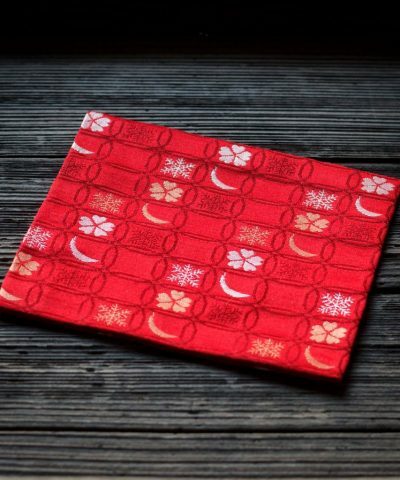 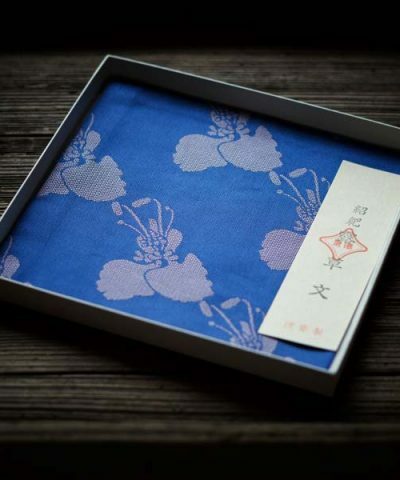 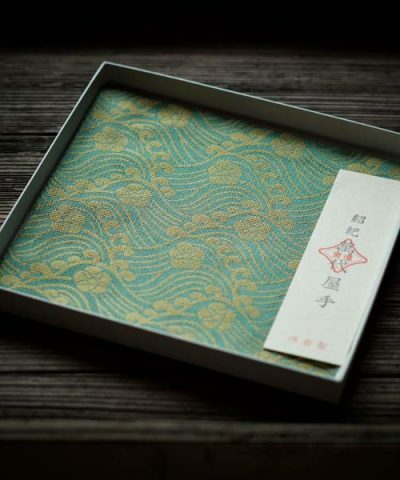 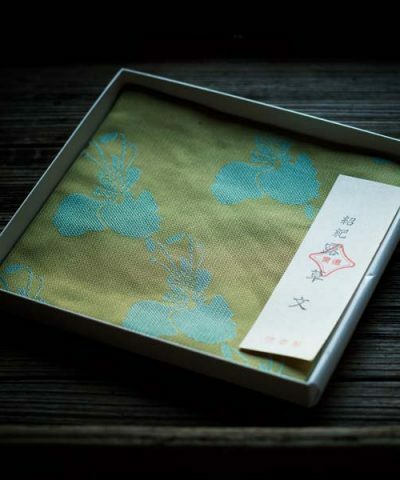 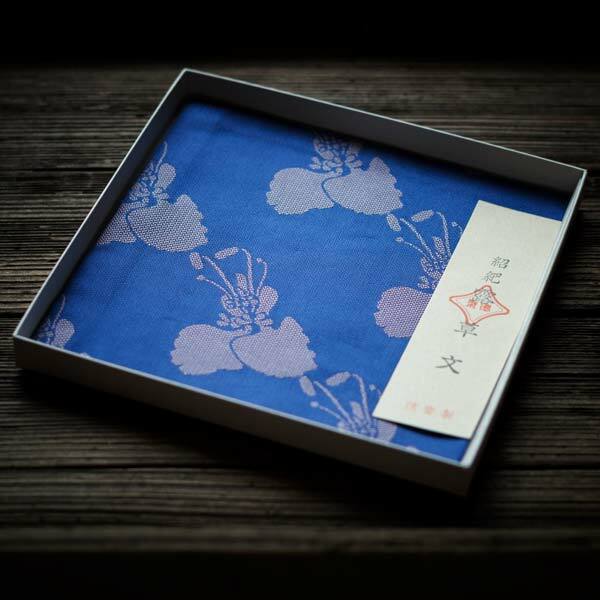 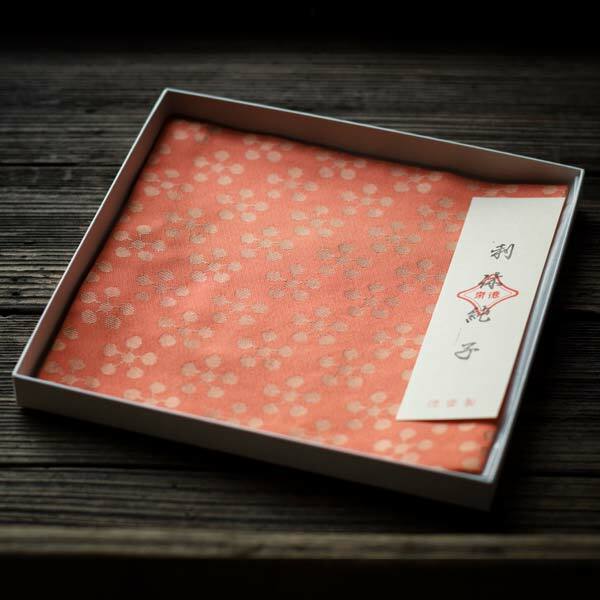 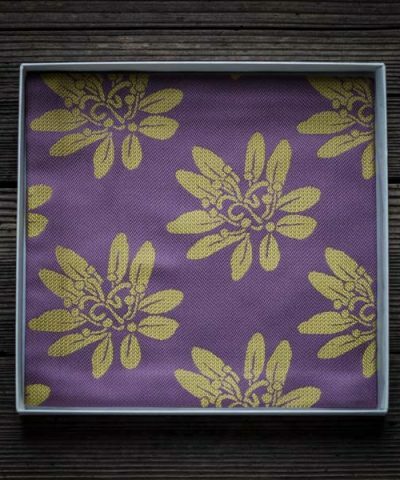 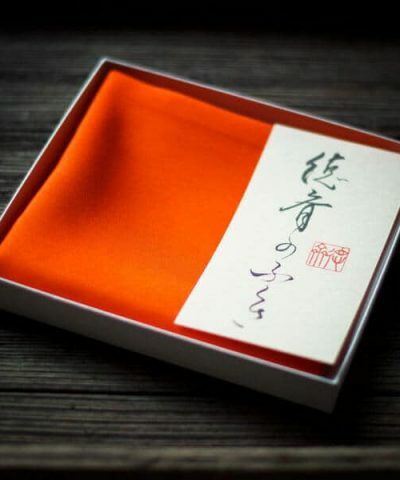 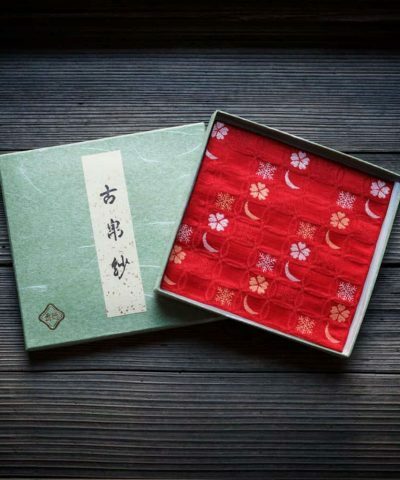 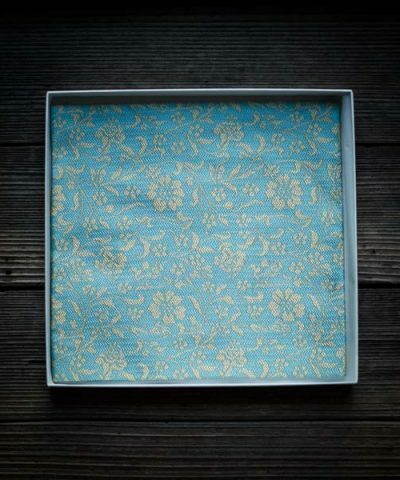 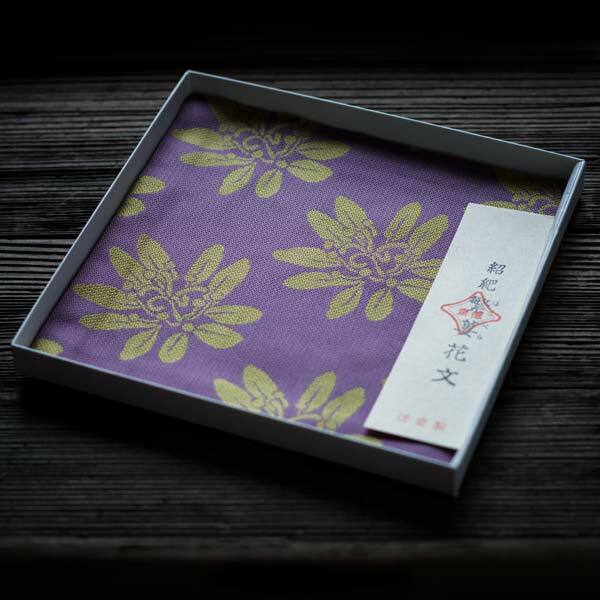 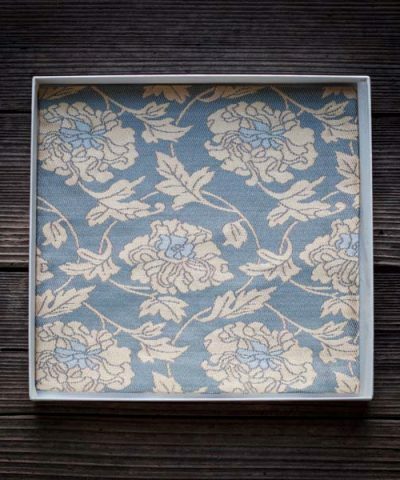 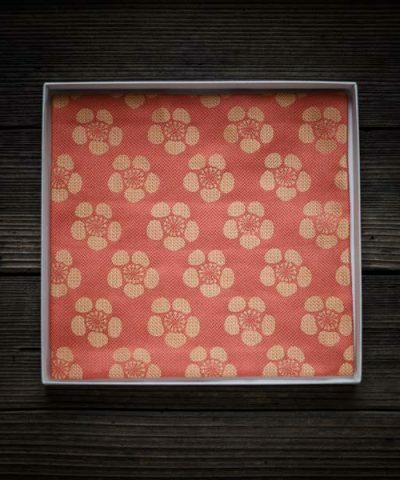 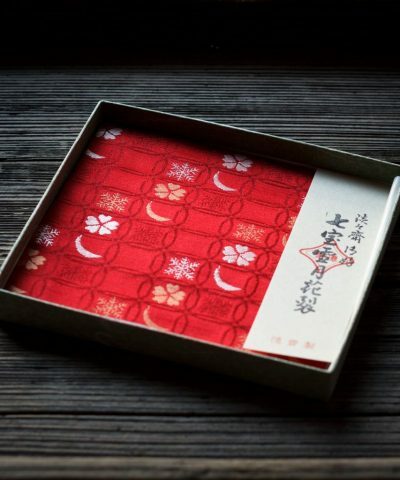 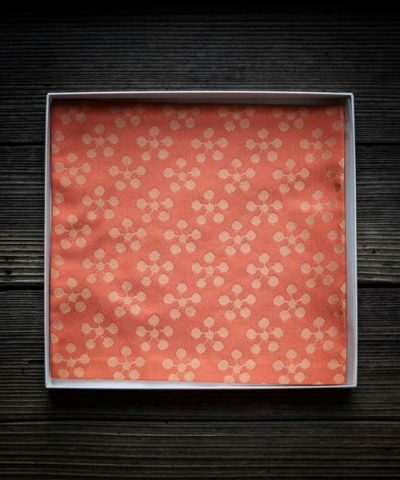 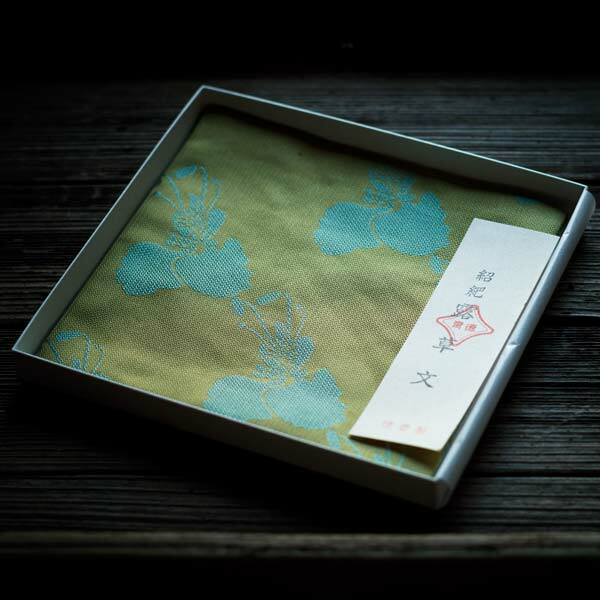 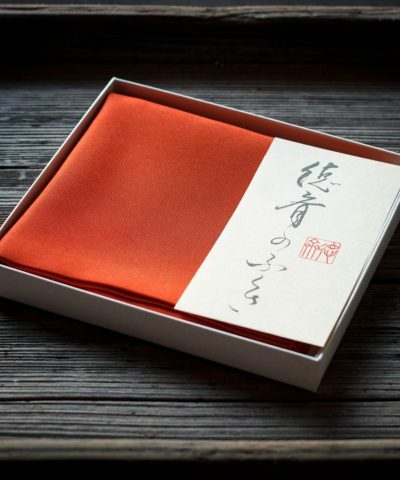 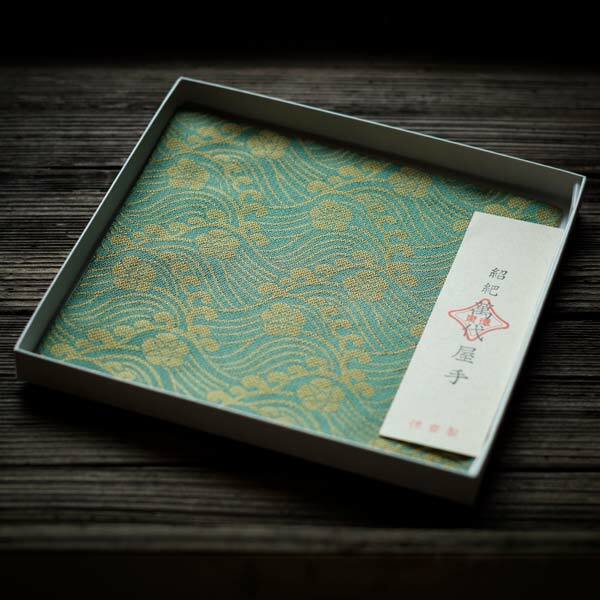 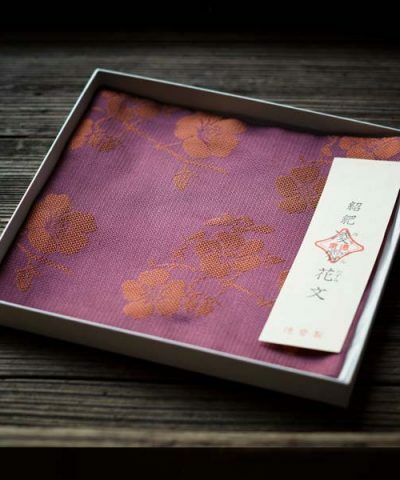 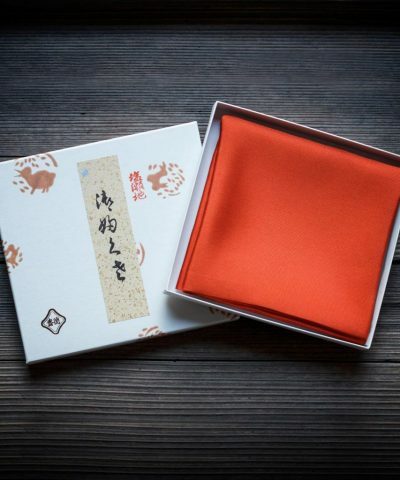 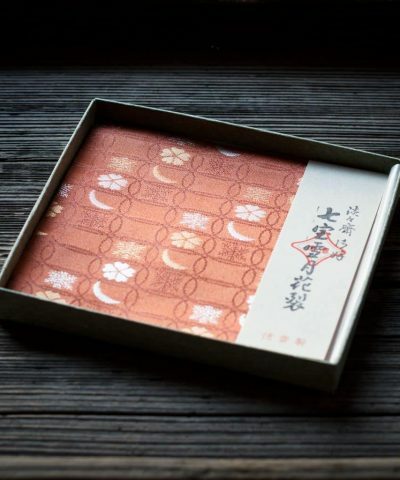 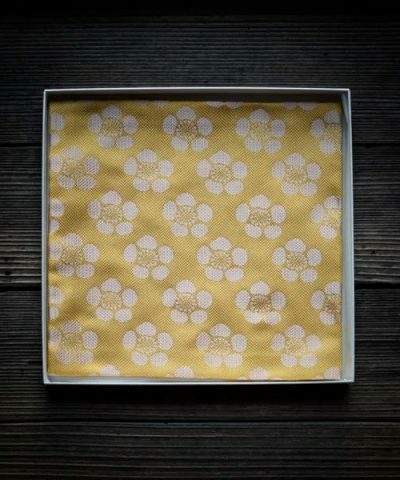 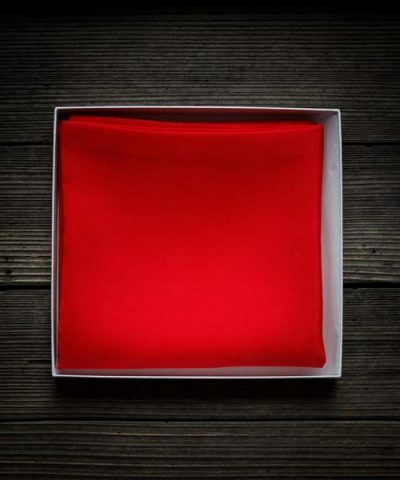 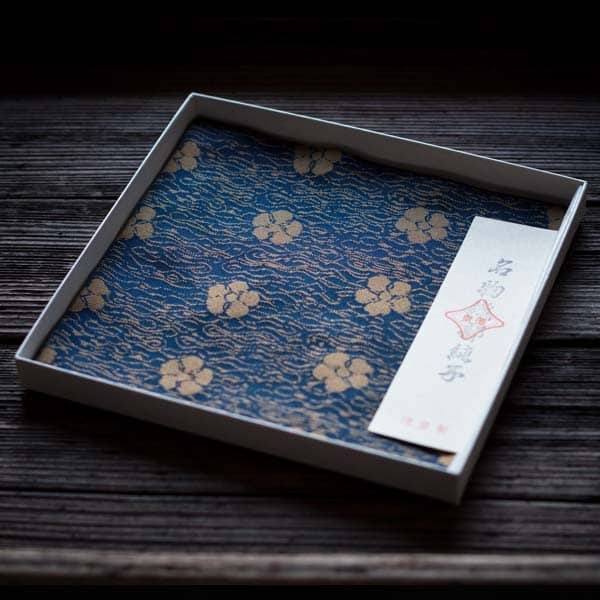 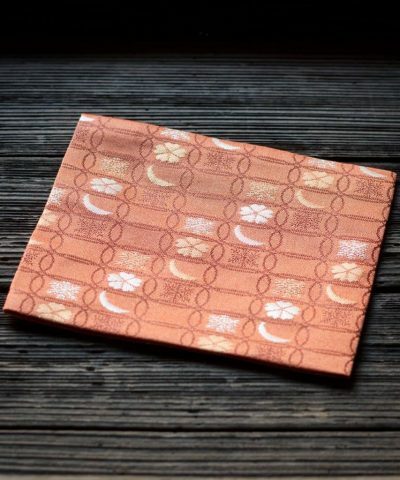 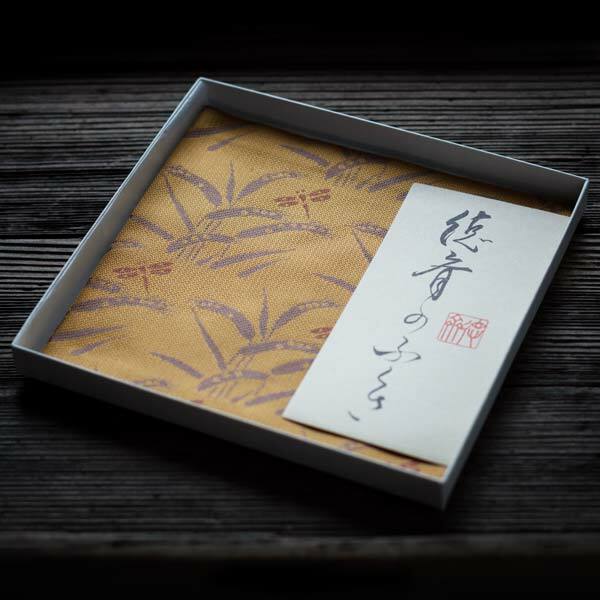 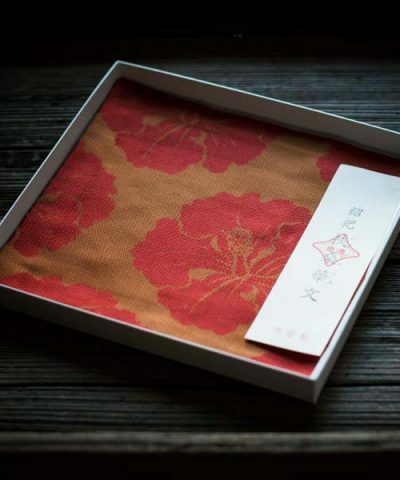 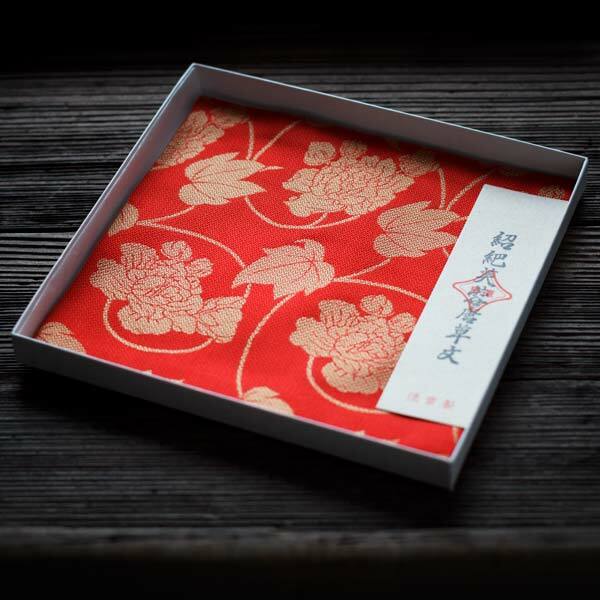 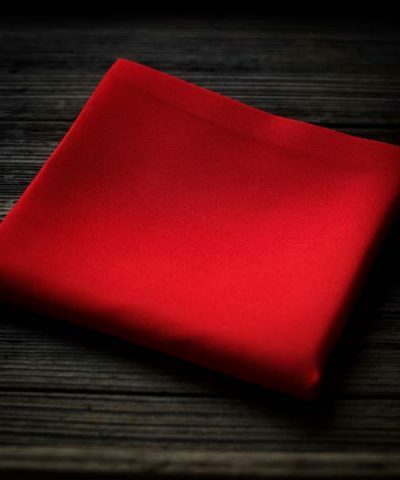 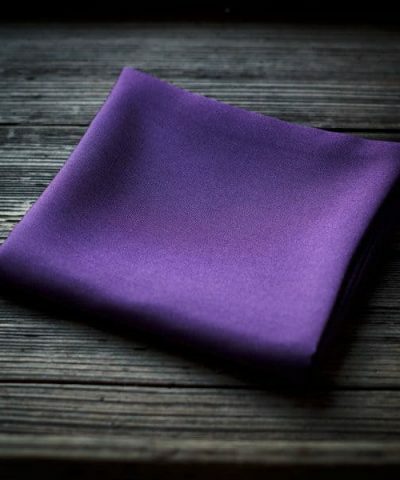 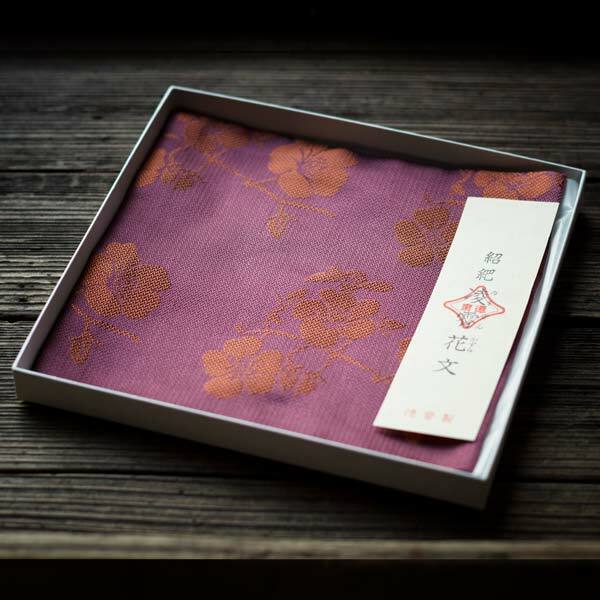 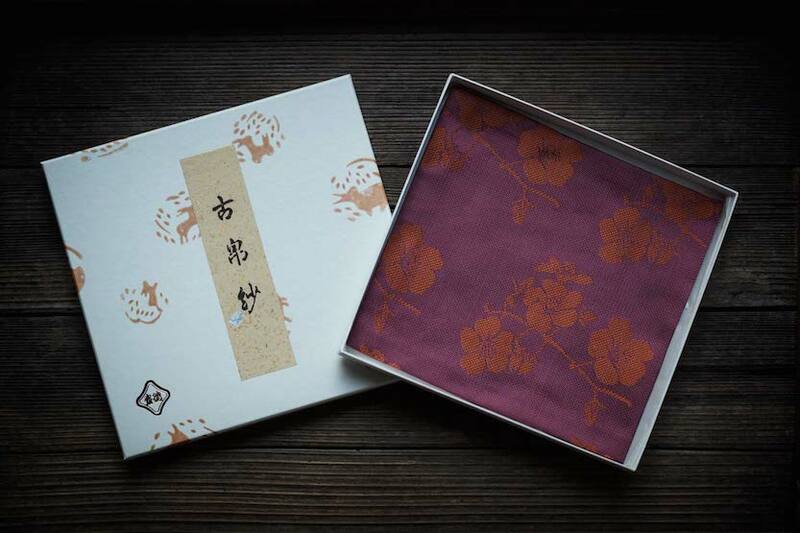 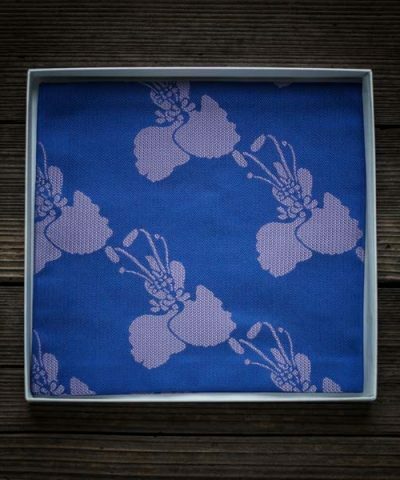 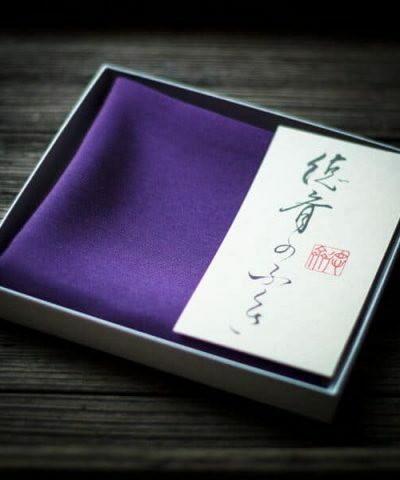 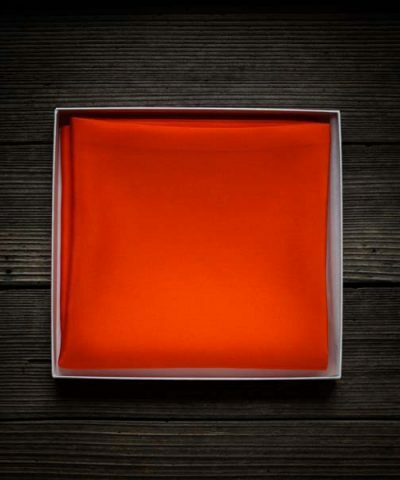 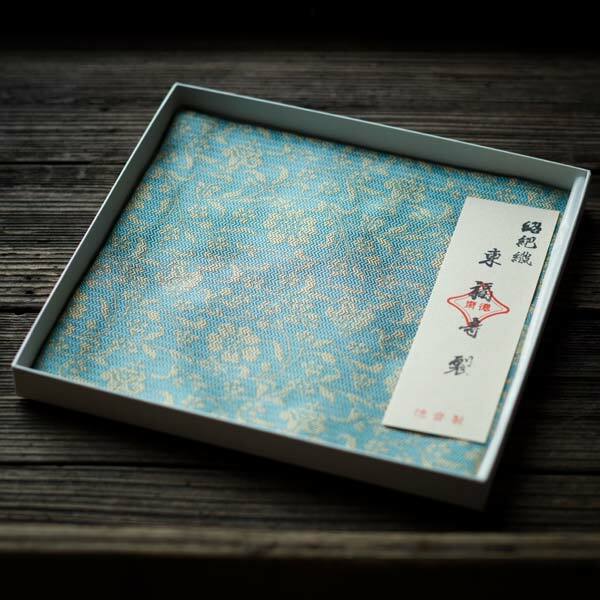 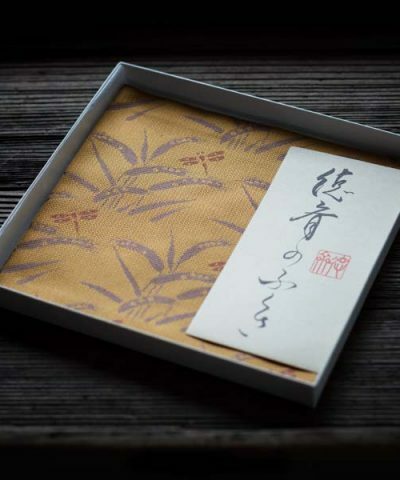 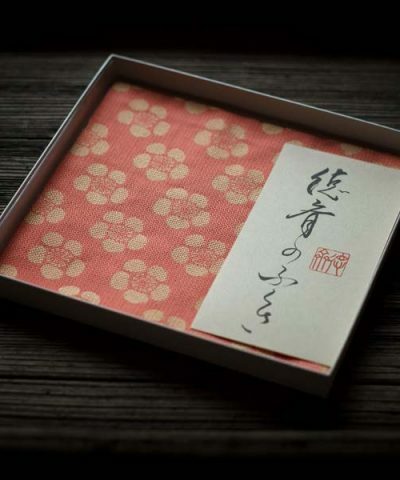 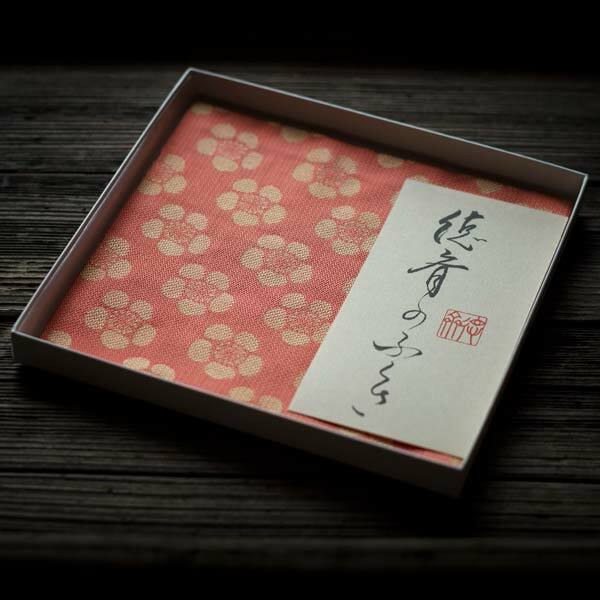 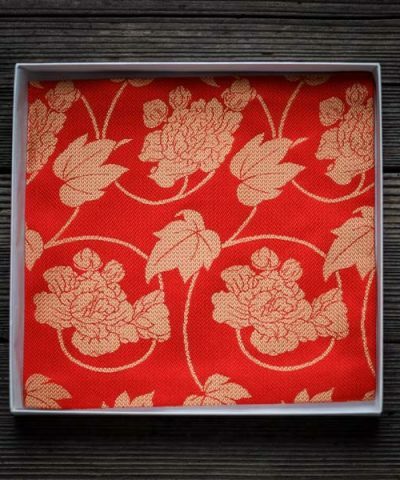 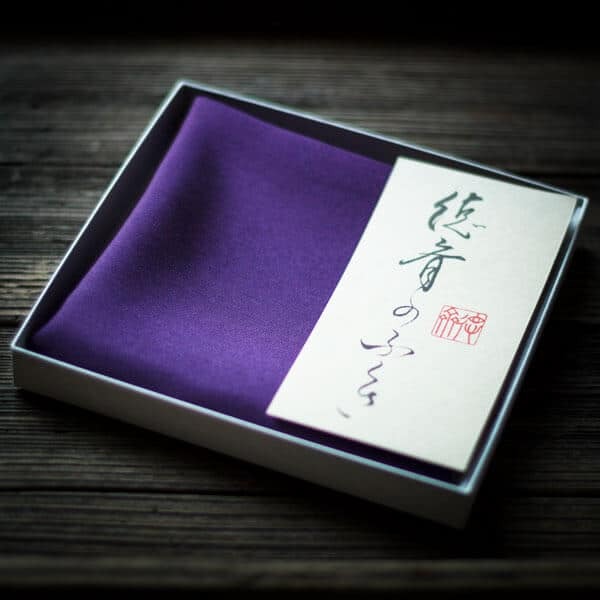 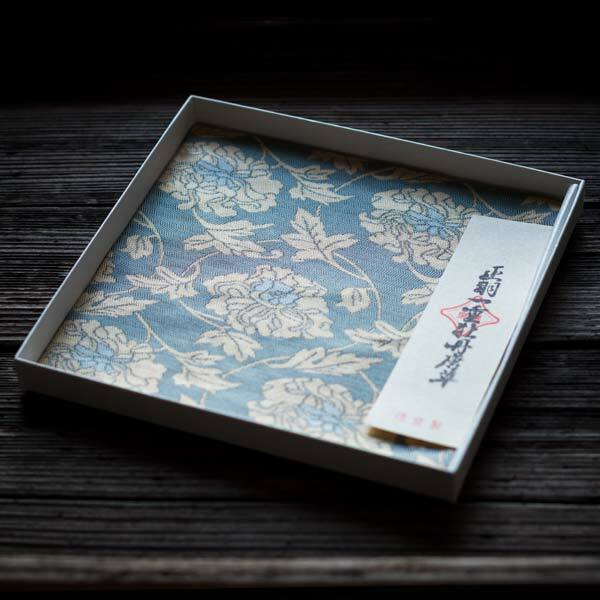 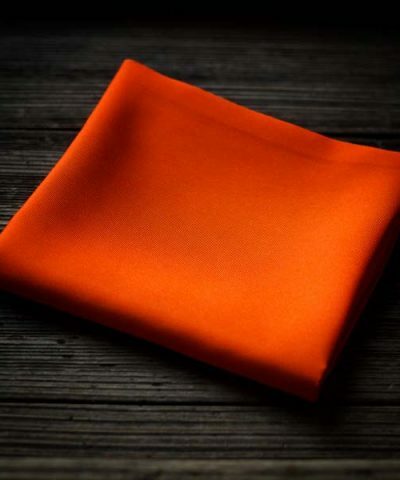 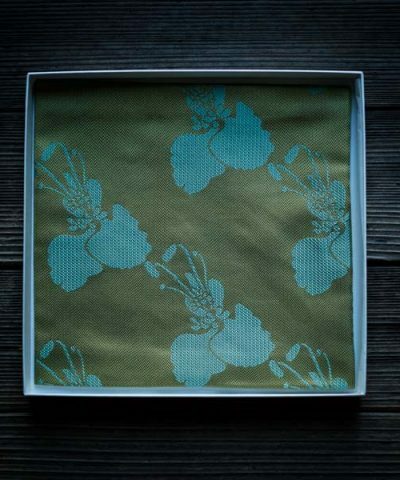 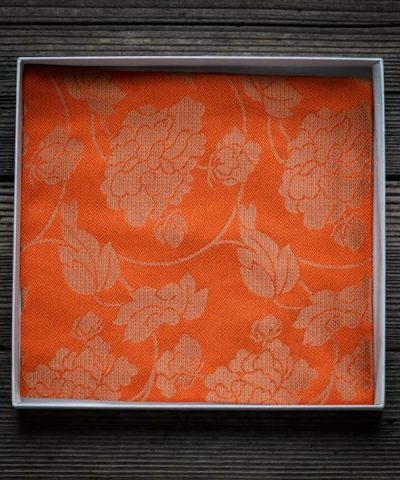 Fukusa are a small silk cloth used to wipe and purify utensils used during the tea ceremony.